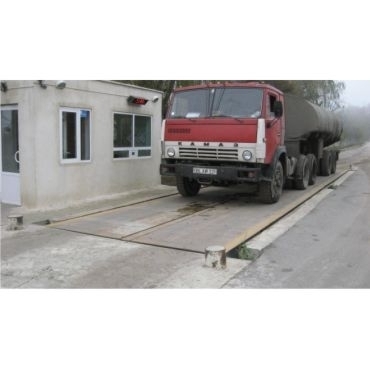 The scales are suitable for static weighing of vehicles (trucks, tanks etc) with full drive onto the weighing platform. 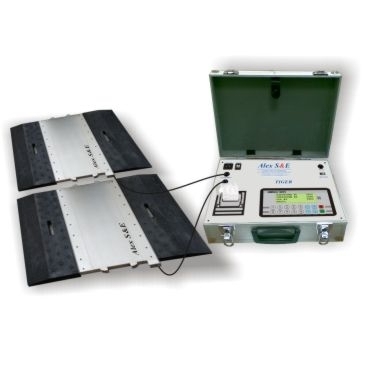 The scales can be installed without base on the road surface (asphalt, concrete) of ferroconcrete plates. 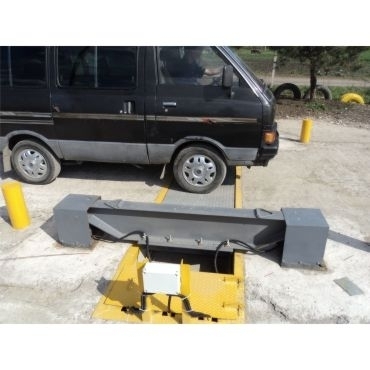 Weighing module constitutes of base frame, four ramps, platforms with 6 meters length and bars. Electronic axle weighing scales TIGER 3001 (ВВ-15D1.4 Ап), are developed to measure axle weight of the vehicle. The scales do not require special base and can be put onto the even road surface (asphalt, concrete). 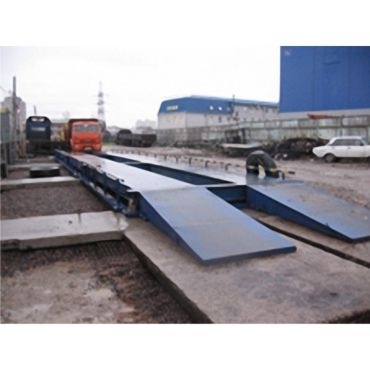 Weighing pads are made of high-resistance alloy steel and are very light and easy-transportable. 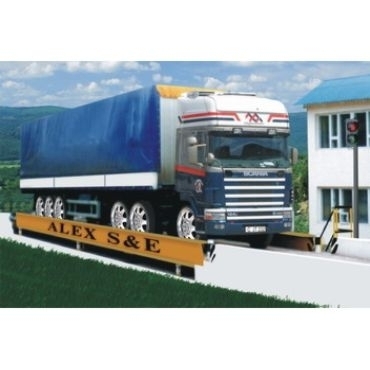 Axle weighing scales in motion ВВ-15D1.4А/D are suitable for dynamic weighing with data transmition to the remote PC.